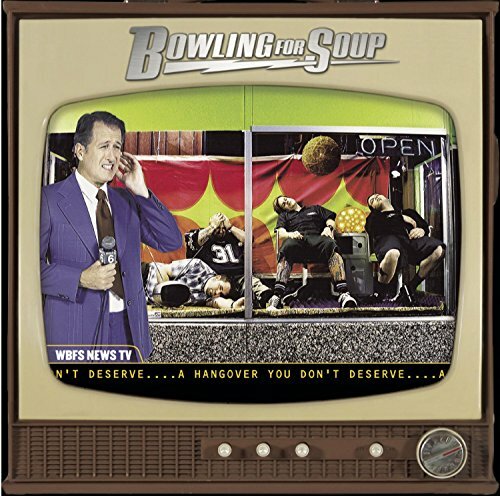 The first image on the page is for Bowling for Soup - A Hangover You Don't Deserve, followed by the original. Also check out the most recent parody covers submitted to the site. yo home skillet dawg that totally ****ed out! it totally kicks ***!